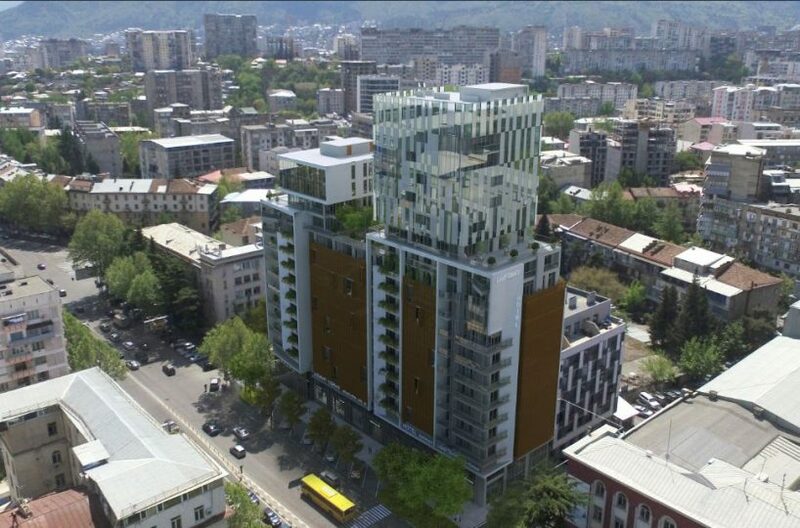 Saburtalo is the most popular area of Tbilisi for foreign buyers and the most famous and popular street in Saburtalo is Pekini Street due to the fact that it is the best shopping street in Saburtalo. 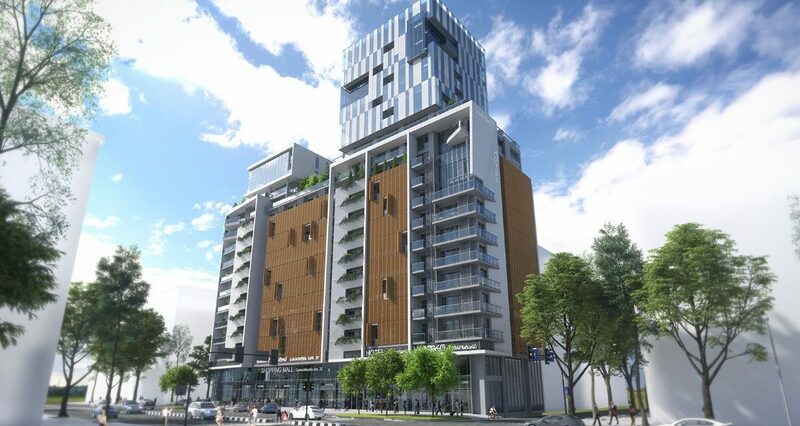 The street also benefits from the fact that it is located between two metro stations, giving quick and easy transport to other areas of the city and there are also several of Georgia’s leading universities within walking distance. 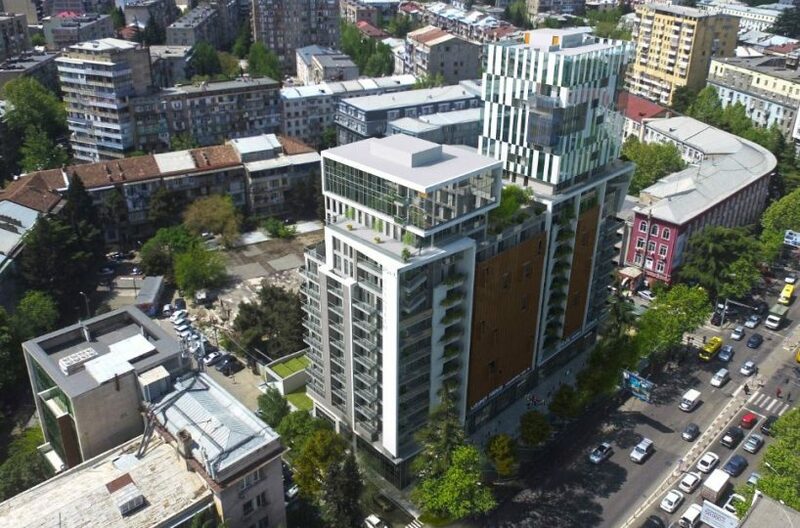 With the street having been developed for many years, there are very few building plots available on the street, which is one of the reasons why Pekini Plaza is such a unique project. 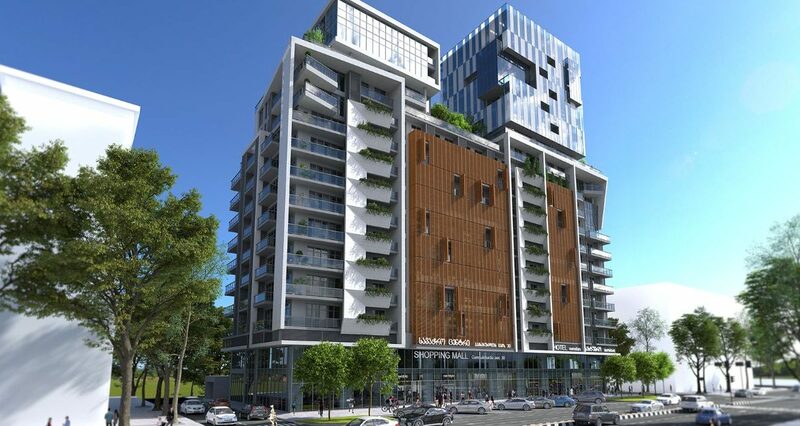 Pekini Plaza is also a rarity because it is a true mixed use project. The bottom two floors will be retail and, due to the quality of the location, are sure to be filled with some excellent shops. 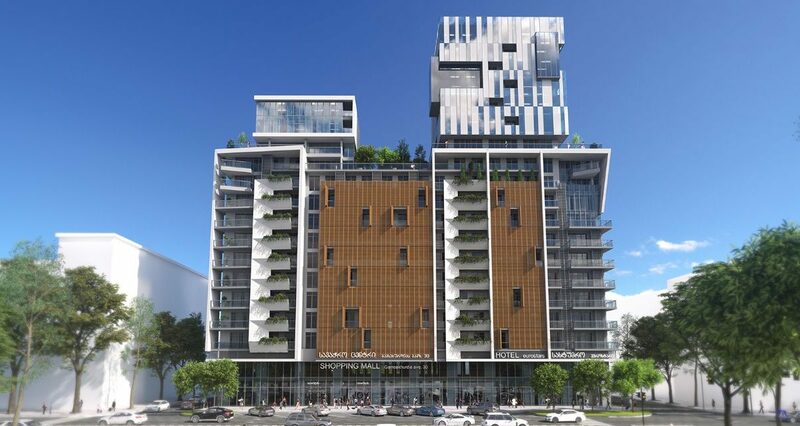 Floors three through ten are luxurious residential apartments, while the top nine floors of the 19-storey building will be a four-star hotel. Having a four-star hotel as part of the premises many advantages to owners of the residential apartments. For residents, it allows them to have access to a bar and restaurant without going outside while, for investors looking to rent to tourists on a daily or weekly basis, it gives them a reference point for rental prices. 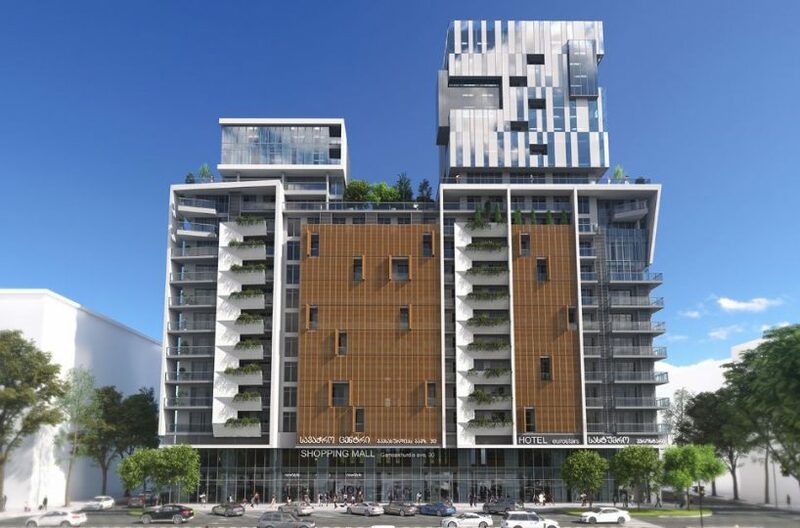 In addition to the facilities provided by the hotel, residents of the apartments at Pekini Plaza will be able to enjoy a private garden area with a children’s playground, 24/7 security through full CCTV coverage plus a concierge service. The project is already in the final stages of construction ahead of a completion date in May 2019. Despite the fact that the project is so close to completion, there is a good selection of apartments remaining. Most of the apartments remaining are on high floors, which offer beautiful mountain views. 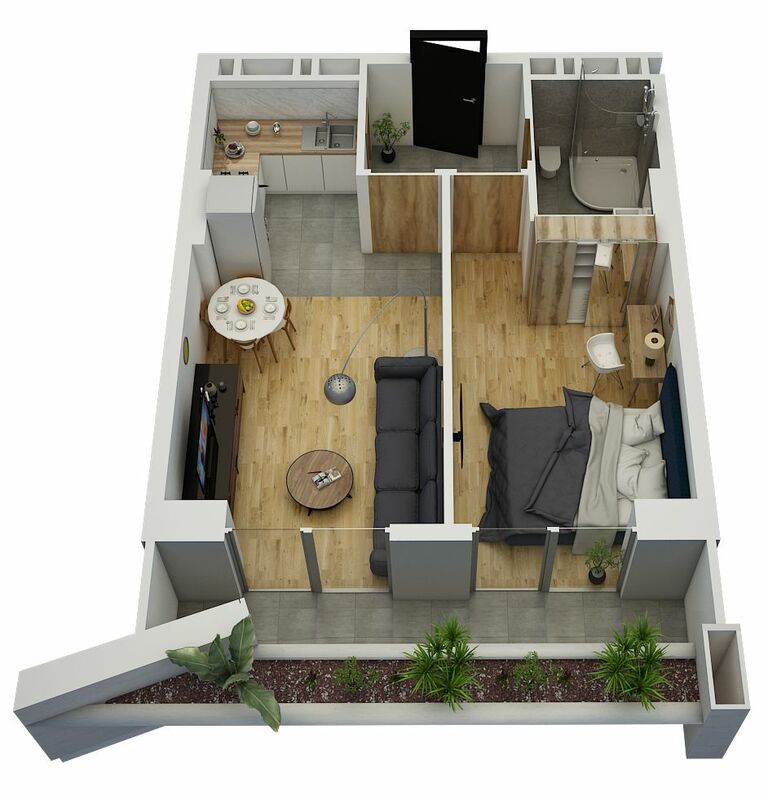 The majority of apartments here are one-bedroom apartments which come in sizes starting from 45.06m2 and ranging up to 59.93m2. 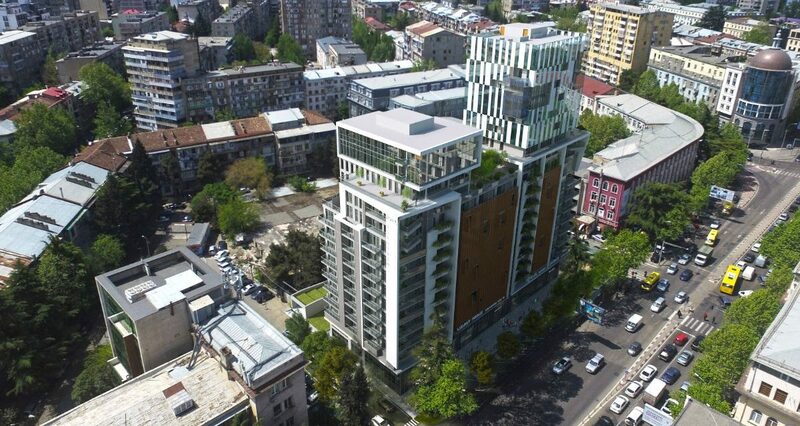 There is also one spectacular two-bedroom apartment with an area of 83.61m2. Prices at Pekini Plaza depend upon the floor that the apartments are located on. The lowest floor with availability is currently the fifth, with prices of $1600 per m2. The highest floor, which was only released recently and so has the best availability, is priced at $1850 per m2. 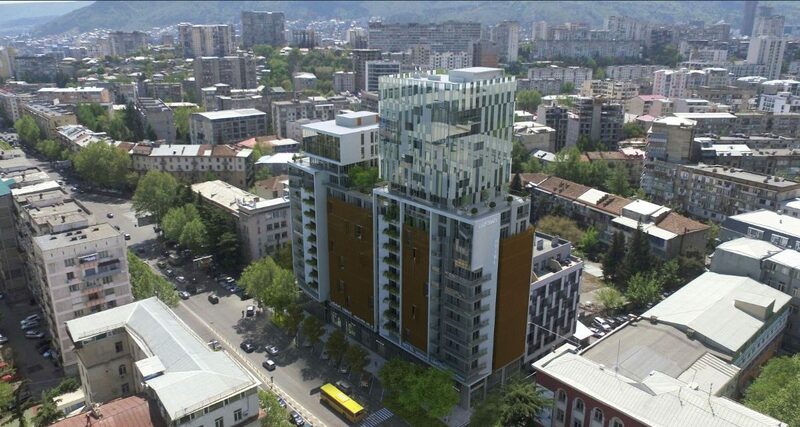 Unusually for Georgia, all apartments at Pekini Plaza are supplied on a fully finished basis. 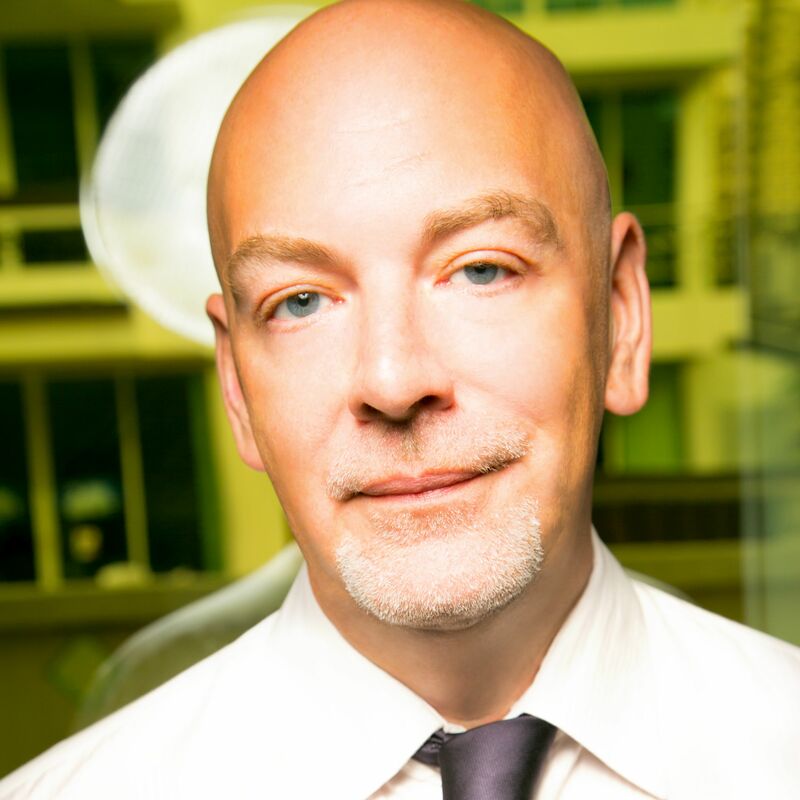 Buyers can choose from a variety of high quality materials in order to personalize their apartments, but the developer takes care of everything on the buyers’ behalf. 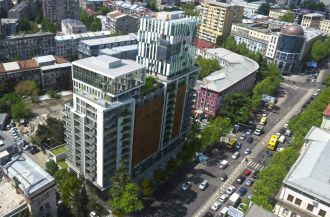 With most apartments in Tbilisi sold on a ‘white frame’ basis, buyers here should deduct the finishing cost of $150 in order to compare with other similar developments. 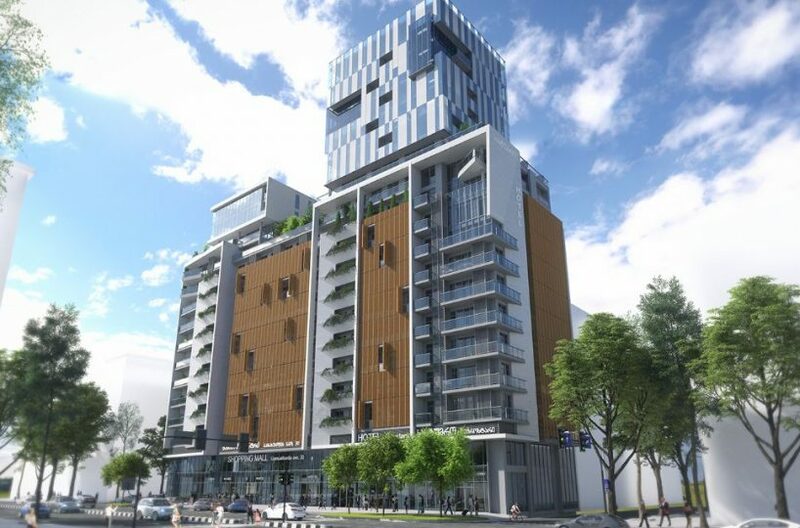 The standard payment plan at Pekini Plaza is 50% upon contract with the remaining 50% payable in monthly installments throughout the remainder of the build. For those looking for Residence, the project has its Cadastrial Codes in place, which means that it is possible to apply for Residence immediately that the apartment is paid for in full. 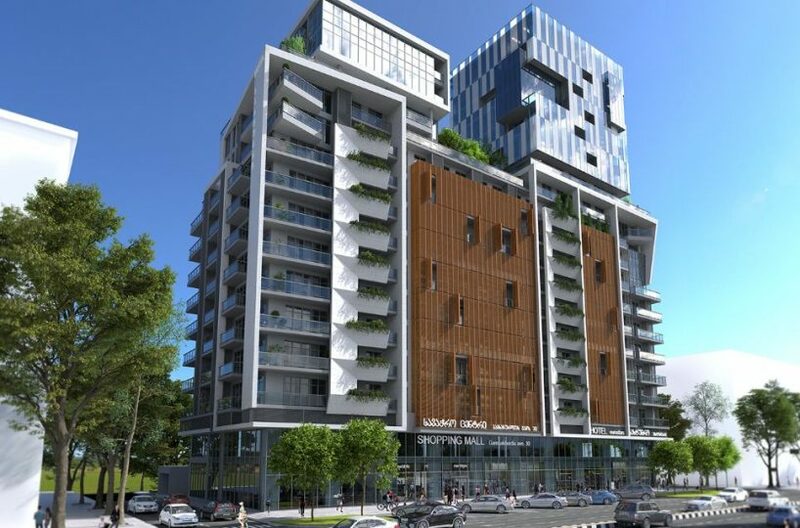 As well as being suitable for a luxurious home, Pekini Plaza is also ideal for investors looking to maximize rental revenues. This part of Saburtalo is particularly popular with business travellers and other four-star hotels in the area such as the Holiday Inn and Best Western charge well over $100 per night and achieve high occupancy rates. As a result, for the one-bedroom apartment, we are forecasting net annual yields of 12% per annum.